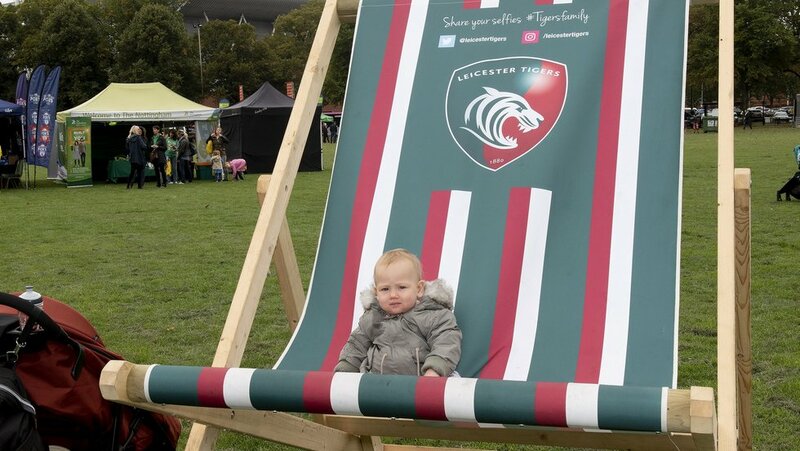 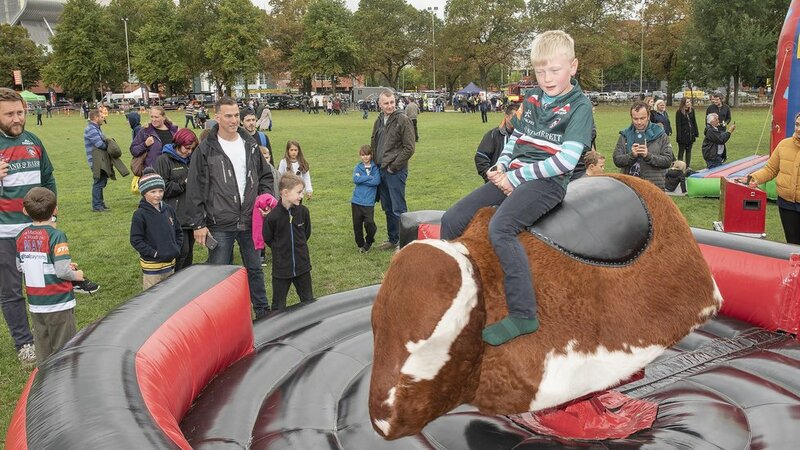 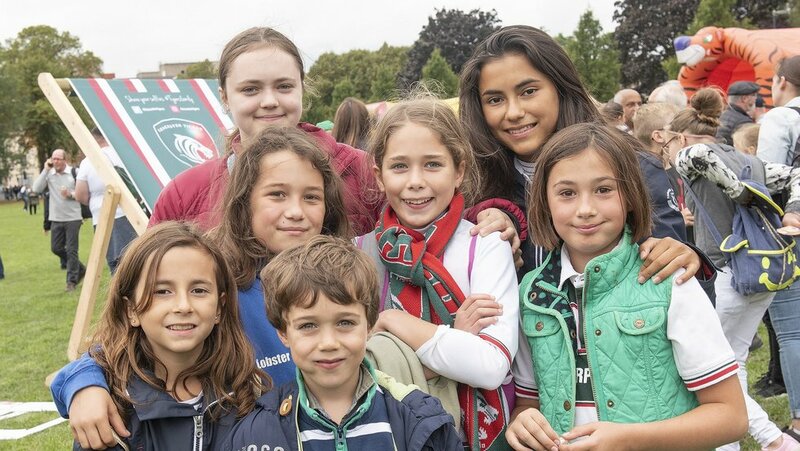 The curtain went up on the first home game of the Gallagher Premiership season with thousands of Leicester Tigers fans coming together to enjoy the annual Tigers In The Park FREE family fun day. 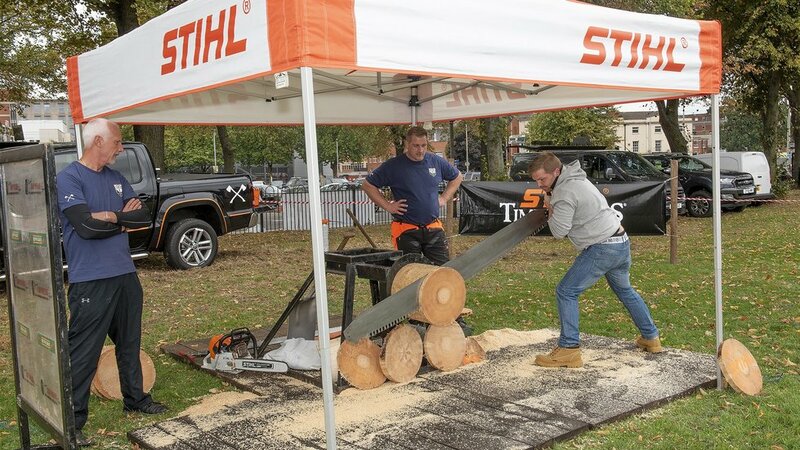 Held on Nelson Mandela Park, opposite Welford Road stadium, and the plaza in front of the Holland & Barrett Stand, this year’s event had a Grrreatest Show theme. 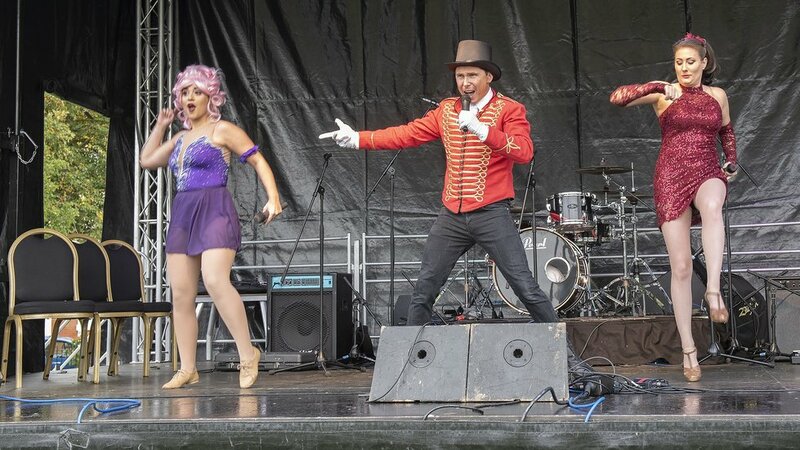 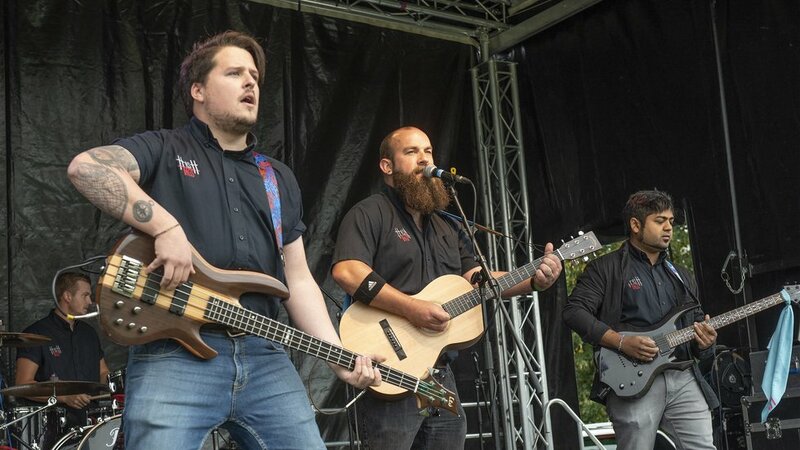 Fans enjoyed live music and entertainment from local bands The Hash Tags, The Smarties and solo artist Jaco Diederiks, plus special performances by The Greatest of Shows. 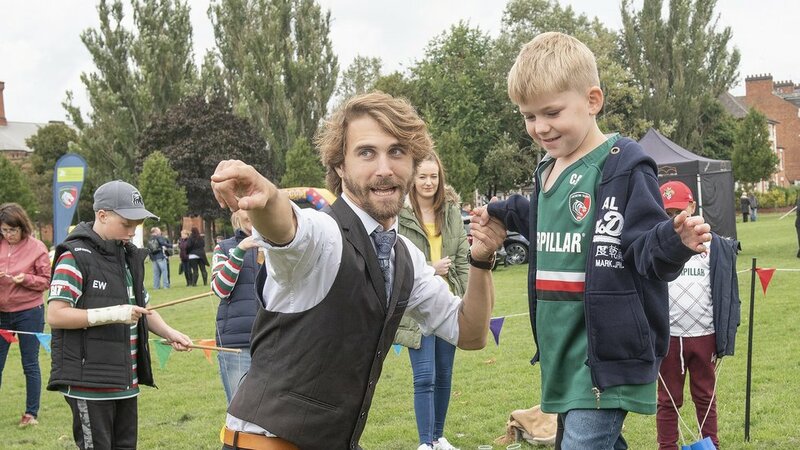 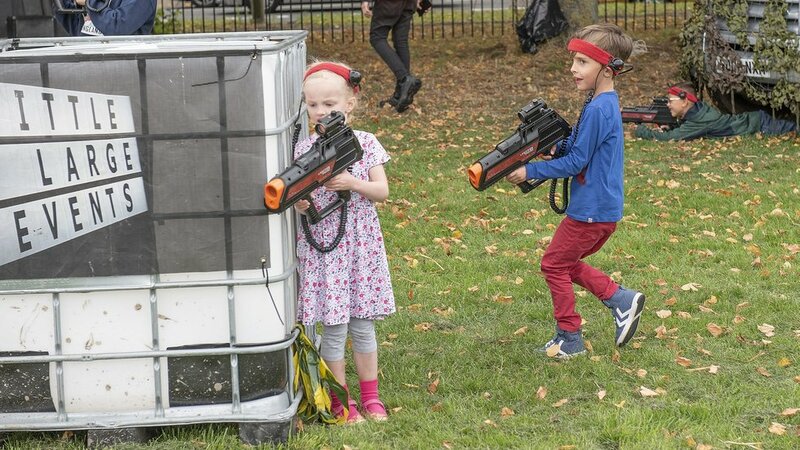 Supporters had the chance to take part in a host of FREE activities ranging from circus tricks to inflatables, from wheelchair rugby to STIHL TIMBERSPORTS, from tag rugby to laser tag. 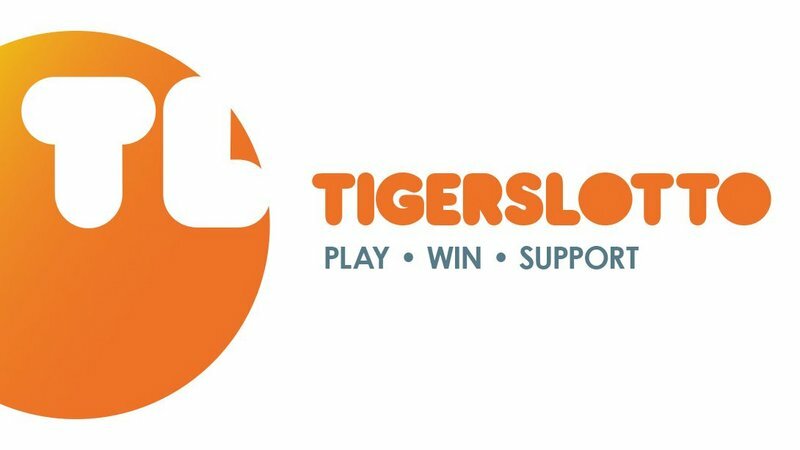 And fans also had the chance to get to meet Tigers’ club charities for the season Dementia UK and The Bridge Homelessness to Hope. 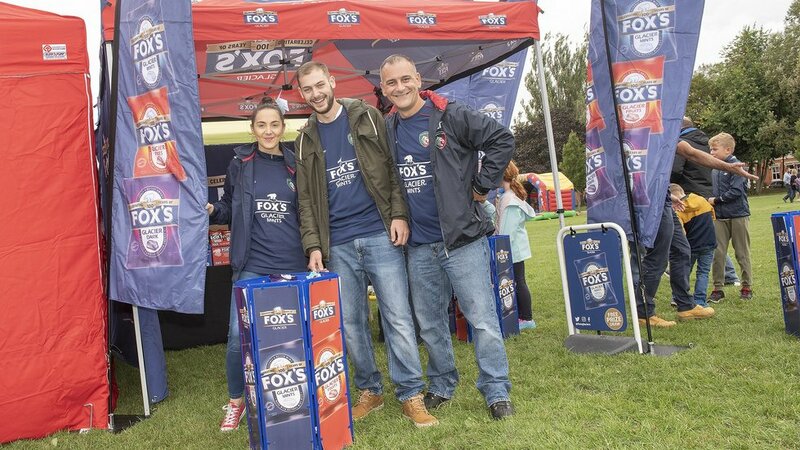 Club partners Mattioli Woods, Nottingham Building Society, STIHL and Big Bear Confectionary joined in the fun and, Burleighs Gin, Everards and Westons were on hand with refreshments. 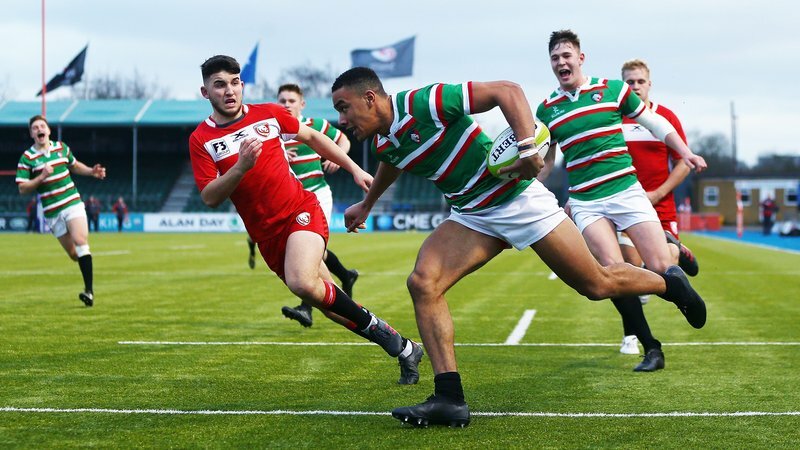 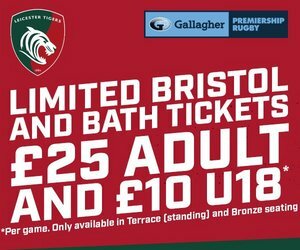 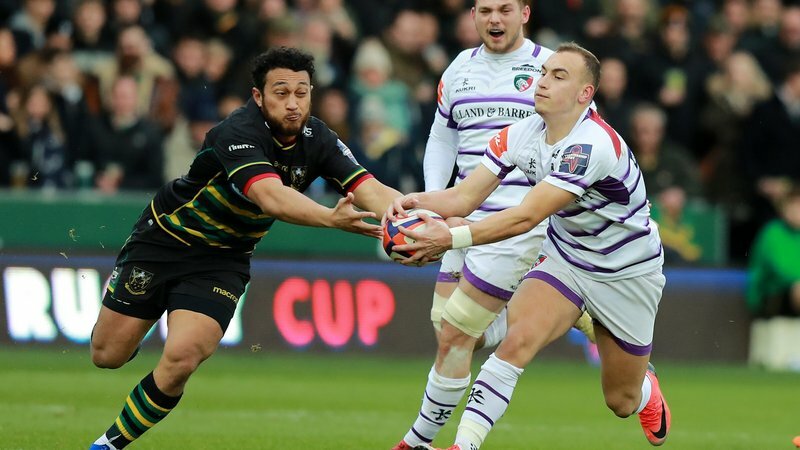 The event helped to launch the first home game of the new season against Newcastle Falcons, with Tigers scoring five tries in a 49-33 victory.